Clarinet cases and saxophone cases, Bass clarinet cases. Selmer clarinet for sale. Reed and Squeak are a web-based business that provides quality instruments to amateur musicians, music students, professionals, top orchestral players and the music trade. 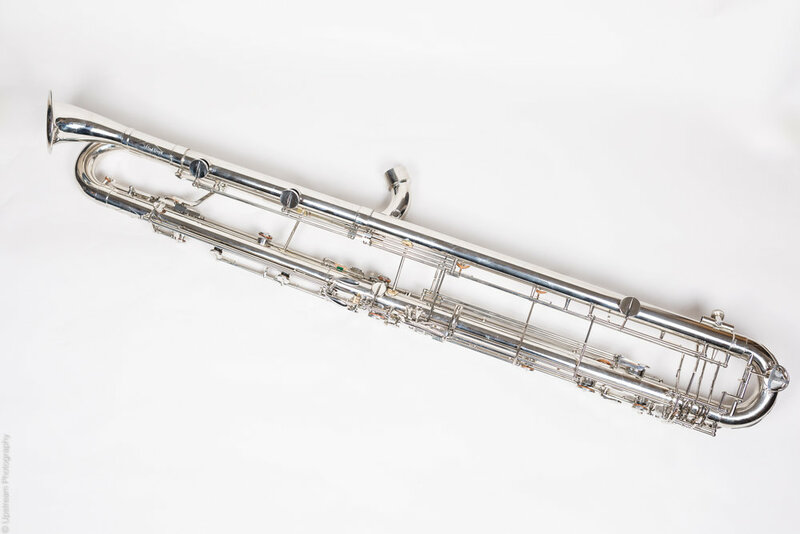 Reed and Squeak are also able to source a wide variety of instruments specific to our customers' needs. We have a large turnaround of stock. What we have advertised on the website represents just a small selection of what we offer. Please contact us at reedandsqueakcases@gmail if what you are looking for is not offered here and we will try to accommodate your needs as quickly as we can. As well as offering quality instruments to purchase, Reed and Squeak also offer a variety of instruments available for hire. These are all top quality professional level instruments. Please contact us at reedandsqueakcases@gmail.com for your detailed requests and quotes. Please give as much detail as possible. Dates, repertoire and whether it is for professional, amateur or student use.